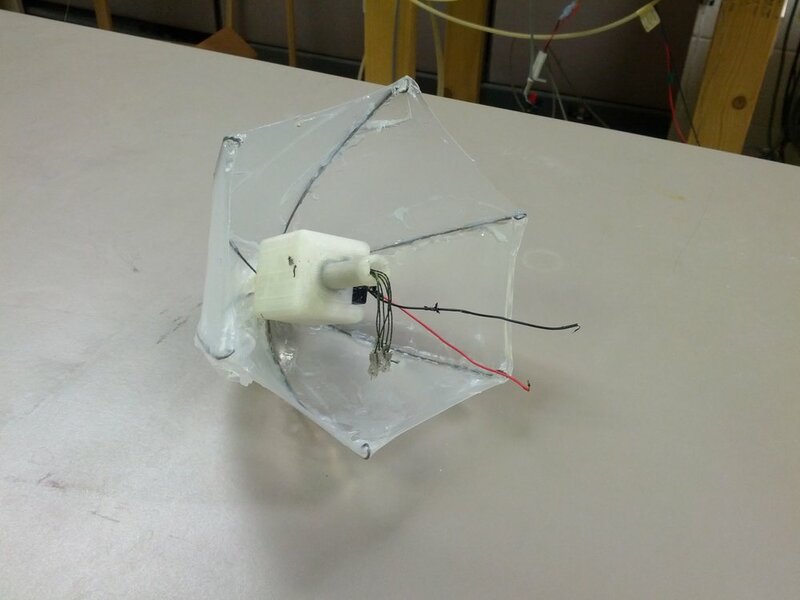 In conjunction with large, rowing jellyfish robots, I also developed jetting jellyfish robots during my time in graduate school. 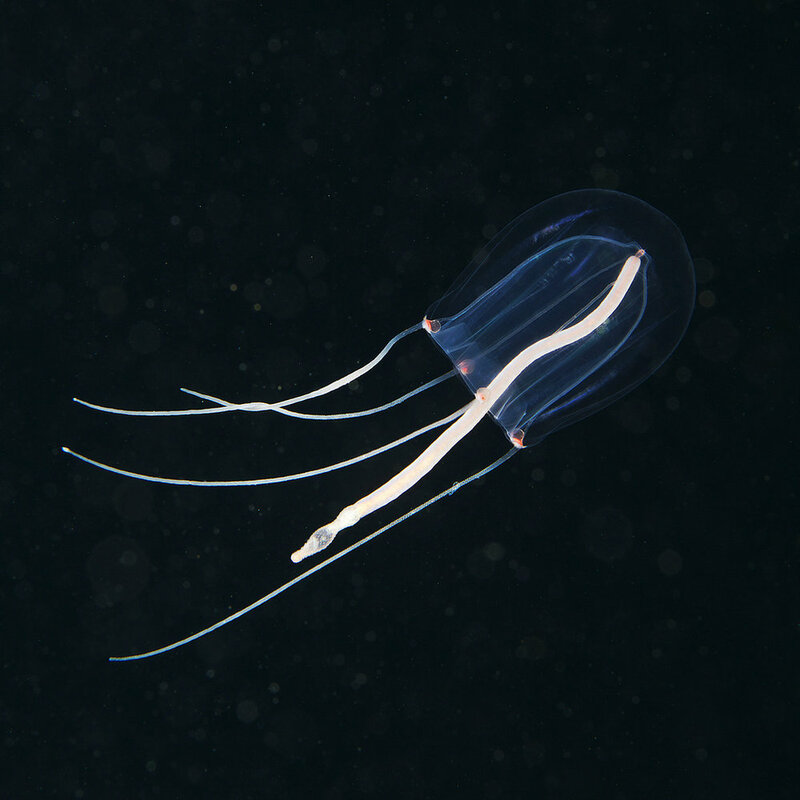 Jetting jellyfish utilize a different mode of propulsion compared to rowers and are smaller in size. Shown below are different robotic platforms I developed which utilize jetting propulsion. This form of jetting propulsion was the subject of my masters thesis.